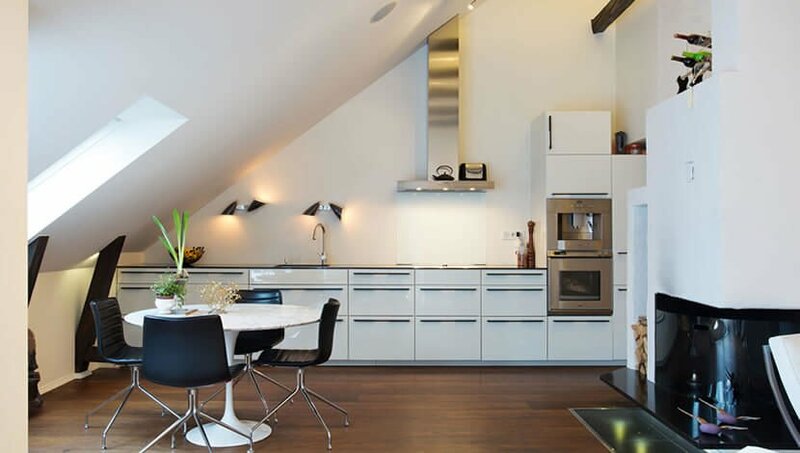 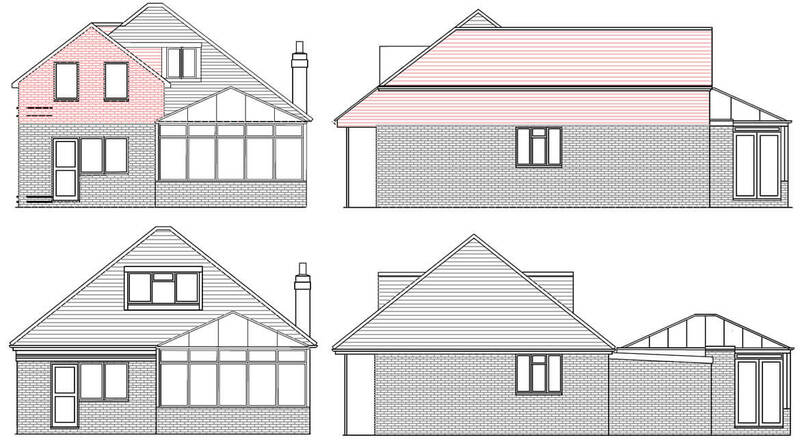 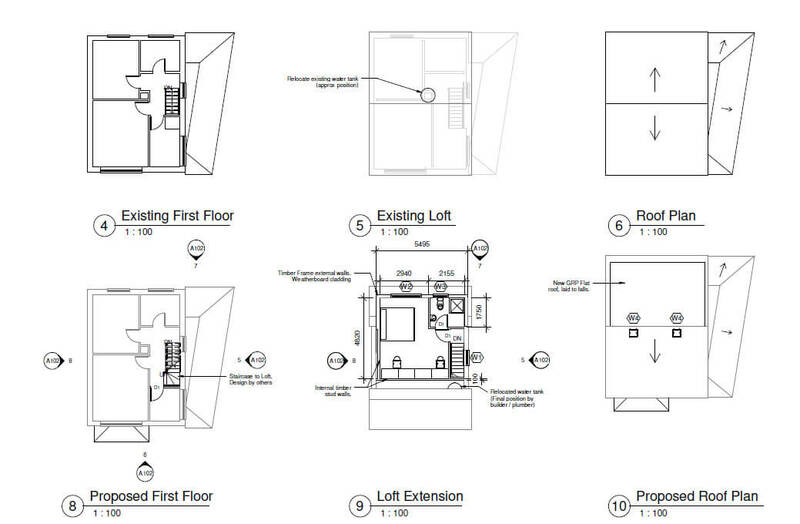 This is a Loft conversion project In Larch Walk, Heybridge, referred to us by our architectural partner firm. 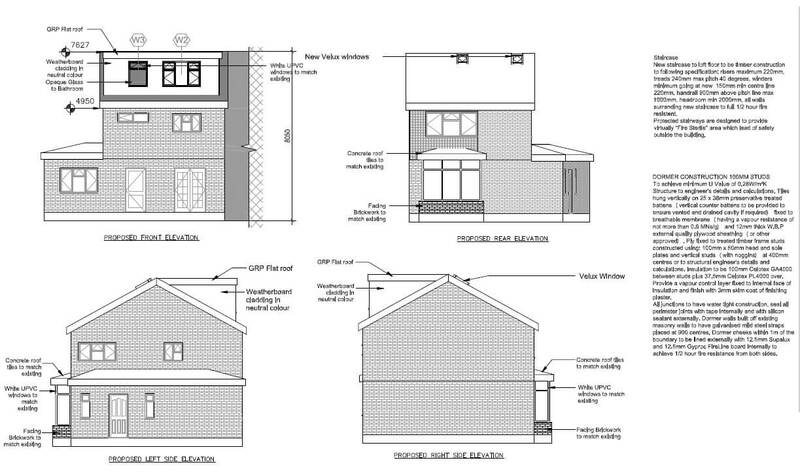 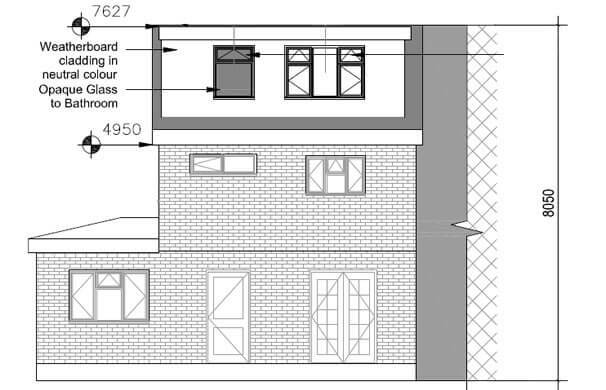 The architectural firm had already done the planning stage and asked us to provide the client with a Building Regulation package including complete Structural Drawings and Calculation Report for a two-story house. 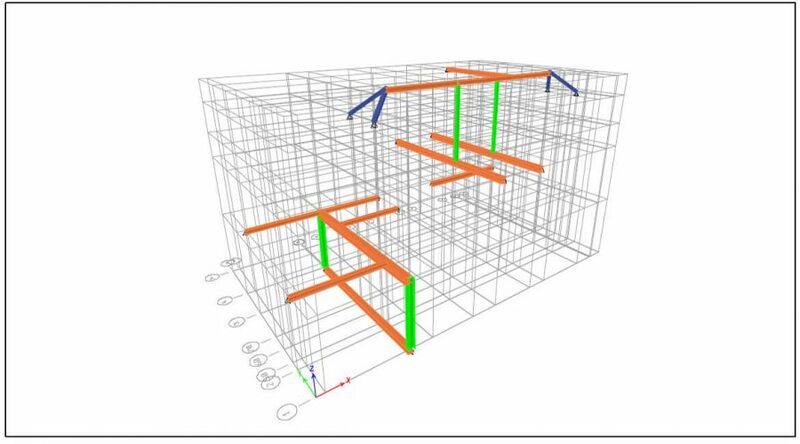 We did the project within a week and both the client and our partner were satisfied with our work.